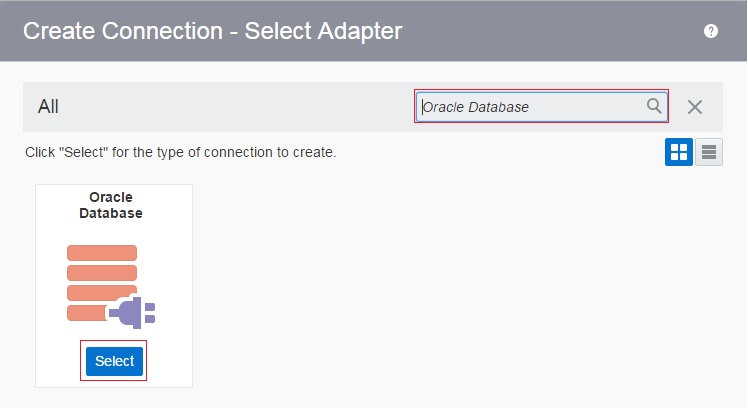 In this blog, we are gonna to explain Oracle database adapter capabilities and how to connect Oracle Database that resides in on-premises network. 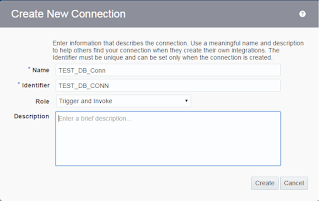 The Oracle Database Adapter enables us to integrate the Oracle database residing behind the firewall of on-premises environment with Oracle Integration Cloud Service through use of the on-premises connectivity agent. We can also integrate Oracle database residing on the public cloud and don't require Agent in the picture. Support of DML statements and SQL queries: Select, Insert, Update, and Delete. Support for generating XSD from PureSQL. Polling for new and updated records for processing in the Oracle database. 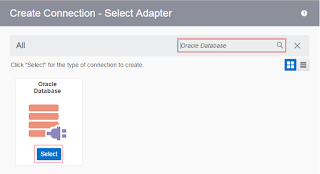 The Oracle Database Adapter supports distributed polling and multithreading. Support for a logical delete polling strategy. In this we will show you how to make Oracle database connection using ICS that resides on on-premises environment. Identifier: Identifier would be picked up automatically based on name, but we can edit. Role: Select Trigger and Invoke. We can use this DB connection as a source or target both. Click Save and Close button from upper right corner. 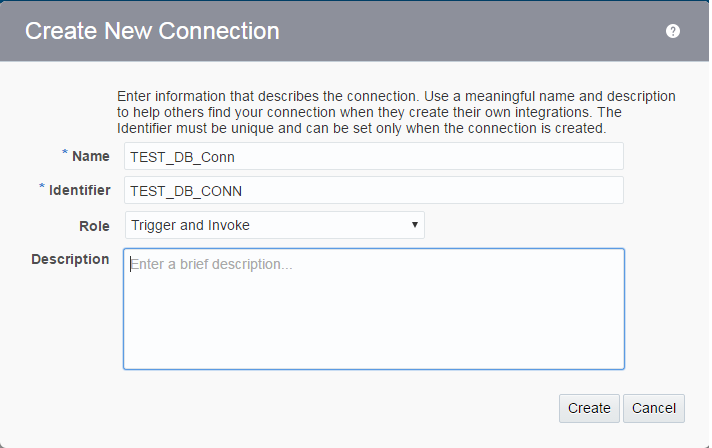 Now you are done and ready to use DB connection in your integration. 1) Which database you are trying to connect ? Errors simply says that, your db is not reachable to ICS. Were you able to resolve this? I am facing same exact issue - no agent, using AWS RDS - cloud instance of SQL Server express. Could you please send the logs and error. Right when any customer endeavoring to relate java application to Oracle db using JDBC thin client, meanwhile your structure name was sent to db server without have name and issue occurring in your affiliation. Consequently, in case you are not prepared to comprehend your affiliation issue by then quickly associate with Cognegic's Online Oracle DB Support or Oracle Database Solution. We have exceedingly dedicated and experienced gathering who take mind your issues and commit you error free. In the event that you need to circulate Oracle database 11g on 3 servers however in the event that you don't have the foggiest idea about that procedure how it should be possible at that point rapidly call our specialists i.e. DB Recovery Services or Exchange Database Recovery. We at Cognegic are pioneers in Remote DBA Services and offering most trusted and solid help. Here you can quickly distinguish any issue and resolve them inside couple of minutes. Here our expert specialists can without much of a stretch oversee and screen the execution of your MS SQL Server. Well! In the event that you are new on Oracle Database and in the event that you make another association through SQL designer however in the event that you are not ready to get the association points of interest, have name and port at that point rapidly contact to Database Administration for Oracle or Online Oracle DB Support. Aside from that on the off chance that you have any issue with respect to Oracle like association issue, establishment issue, arrangement issue et cetera then you can likewise contact to our Oracle Database Solution and experience the best help through most recent innovation.